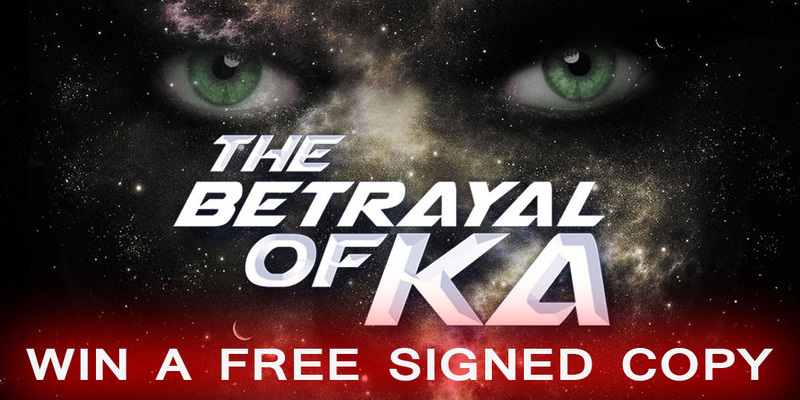 I’m giving away autographed copies of The Betrayal of Ka on Goodreads! To win a copy, all you have to do is enter. There are no requirements or obligations. 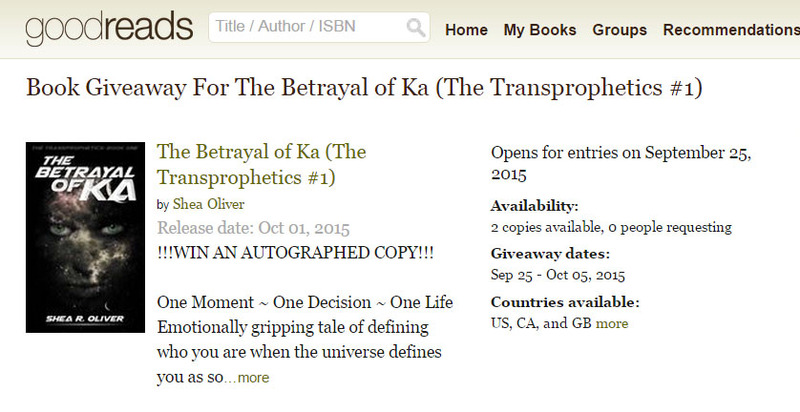 If you don’t have a Goodreads account, it is free and easy to sign up. Click the images or HERE to enter!